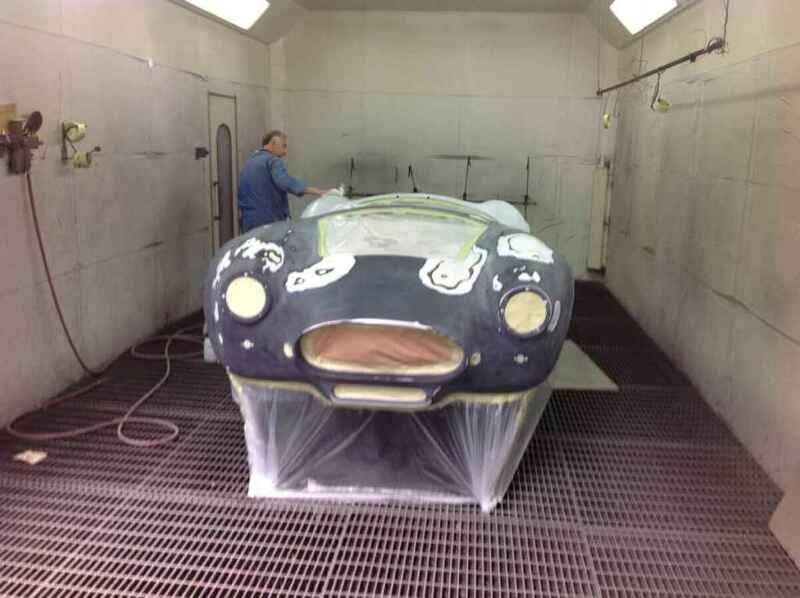 Redline offer cradle to grave services for all classic car owners. 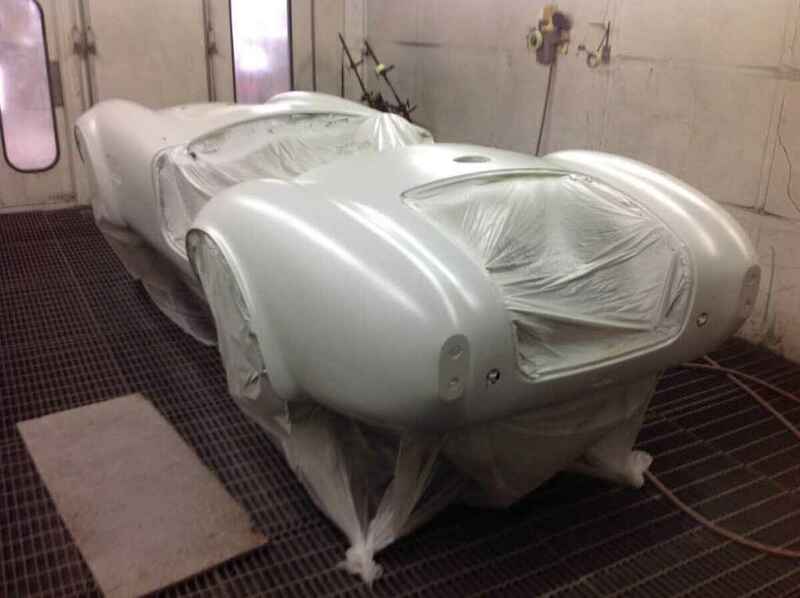 From buying your car, full restoration and upgrade services to servicing, parts and maintenance. 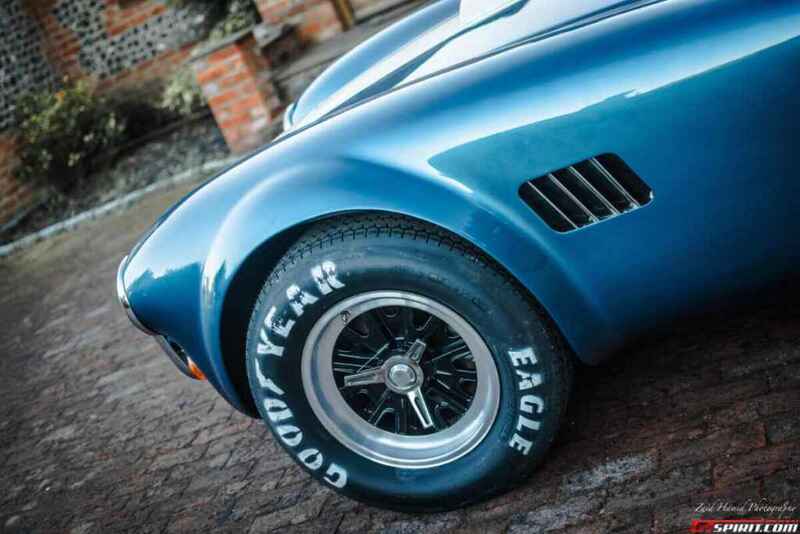 And should you ever wish to part with your classic car, we are experts at selling your prized vehicle for you. 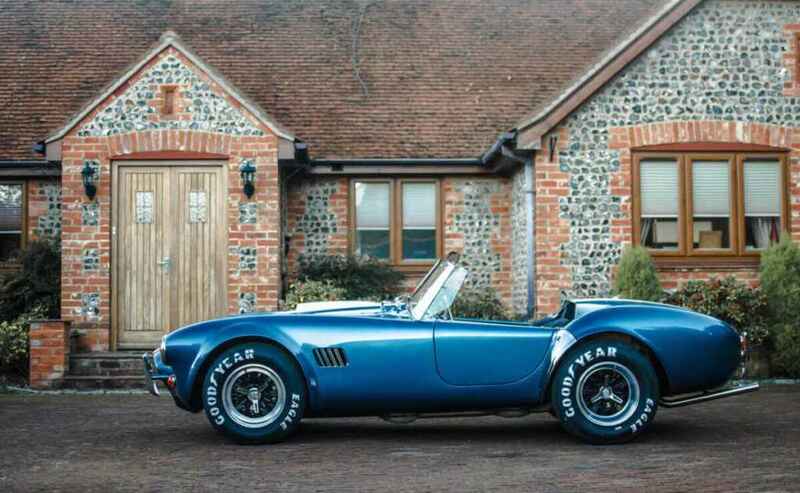 This is evident in the recent sale we made of a 1990 Mk4 AC Cobra, brought to Redline from a long term customer who, regrettably, was looking to sell his car. 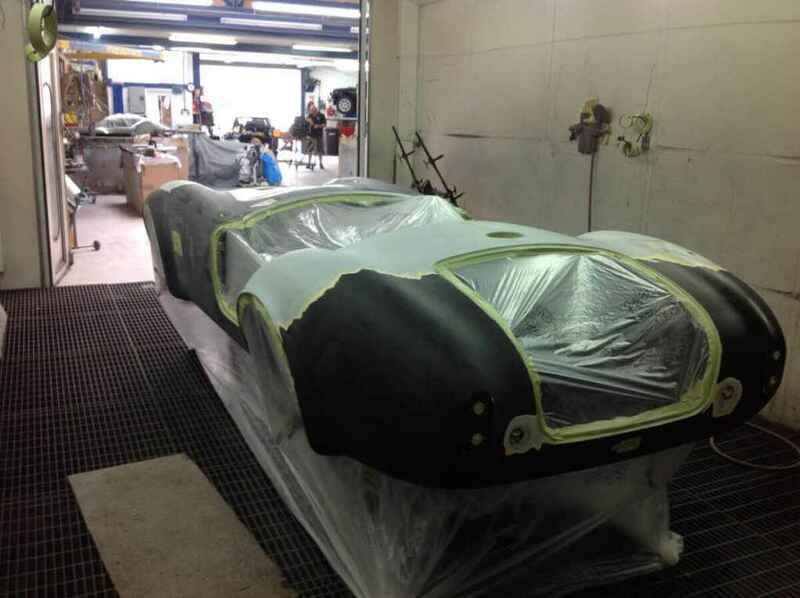 With our extensive sales database and marketing techniques a new owner was soon found. A first time AC-owner was smitten once he saw the car and excited to drive it away. 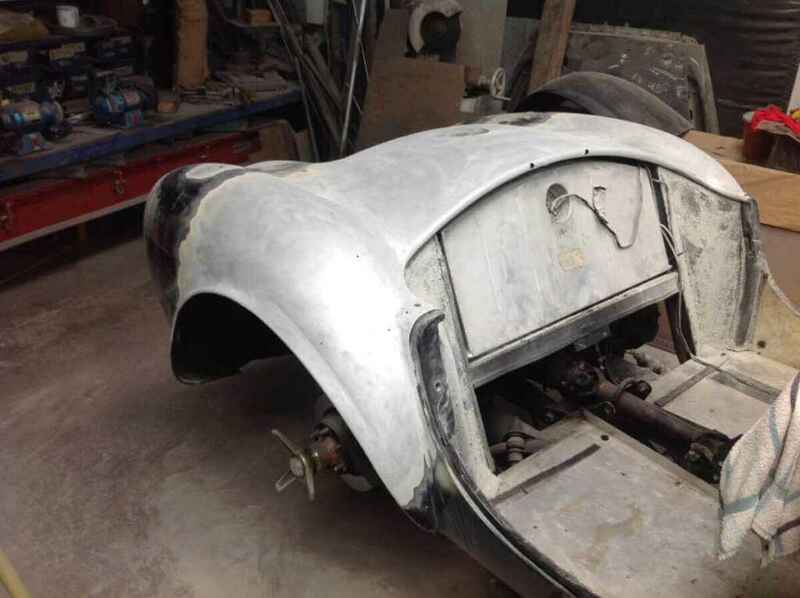 However, on collection he got to spend some time chatting to the Redline team and was impressed with the activity in the workshop – a plethora of AC’s and classics undergoing service, maintenance checks and meticulous restoration work. Inspired he came up with a brief for Redline to transform the car he had just bought into the dream specification he had in mind. 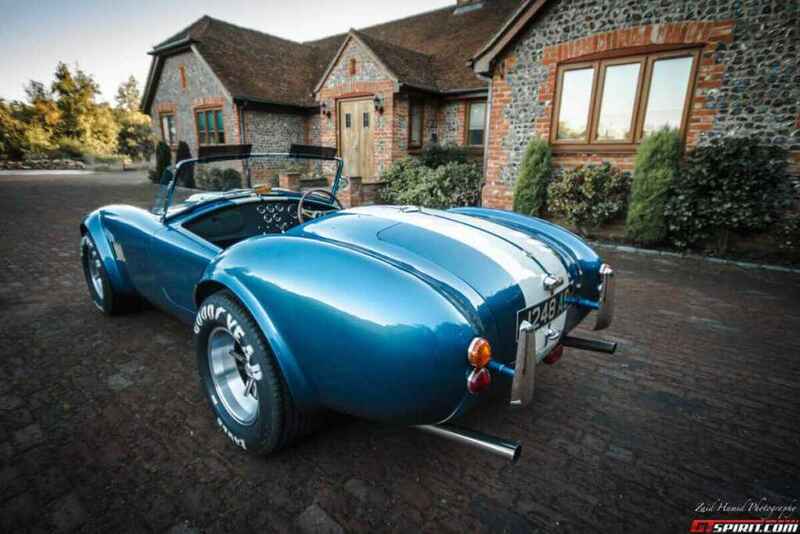 Now unrecognisable as the once Black AC Cobra, his car spent several months in the workshop being transformed into a Cobra that would look and feel like an original 1965 Shelby Cobra. 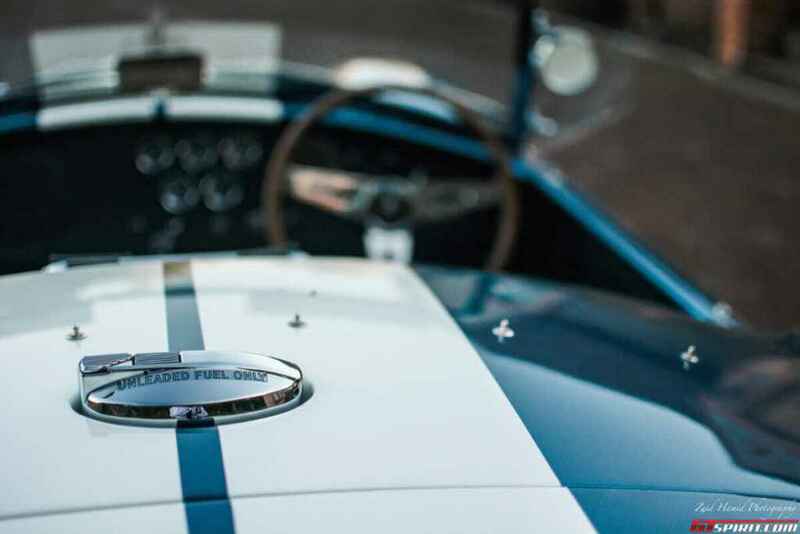 The team stripped the car back and restored and prepared its body for a new body colour – the authentic Shelby Blue with white racing stripe. 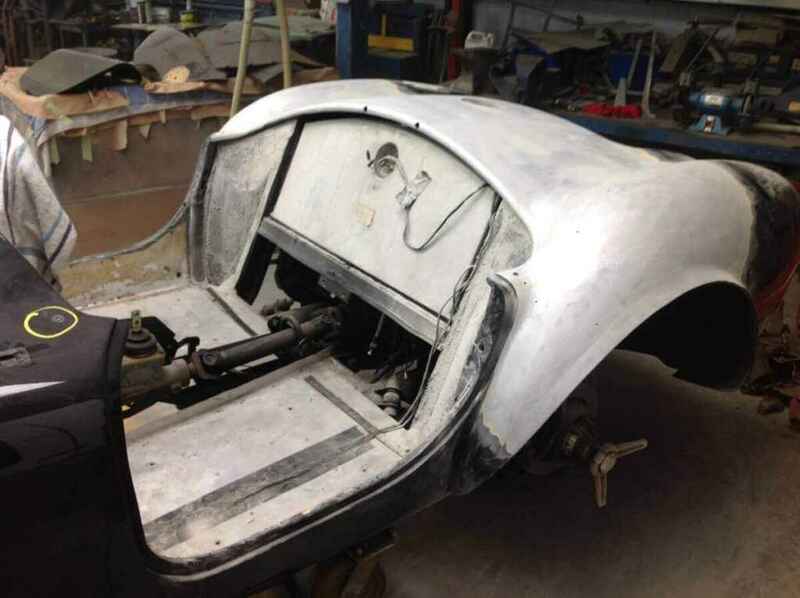 A signature Redline dash conversion was next, giving the car a more authentic look and feel to its interior dash board and co-ordinating fittings. 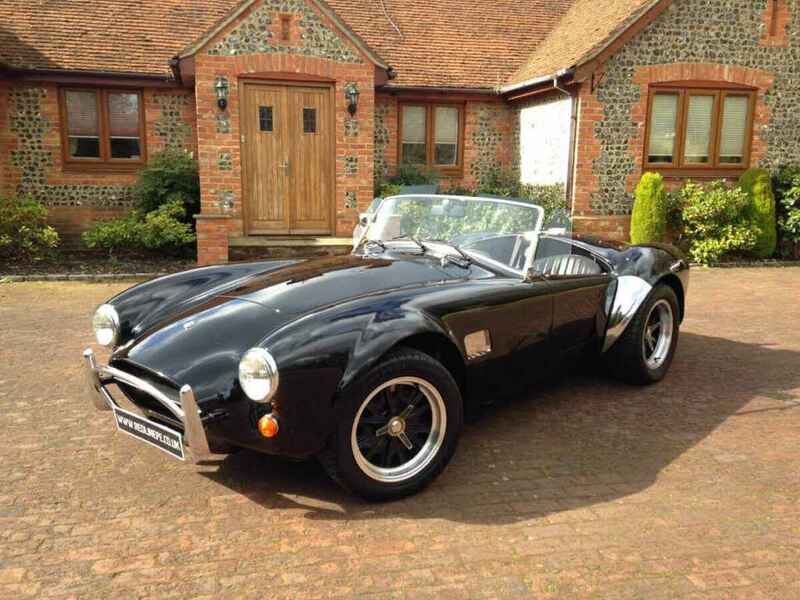 The car then underwent a full re-trim, with the expert team replacing old tired leather seats, door panels and internal carpets and reinstating new black carpet with high quality Black Nappa leather seats doors and dash board. 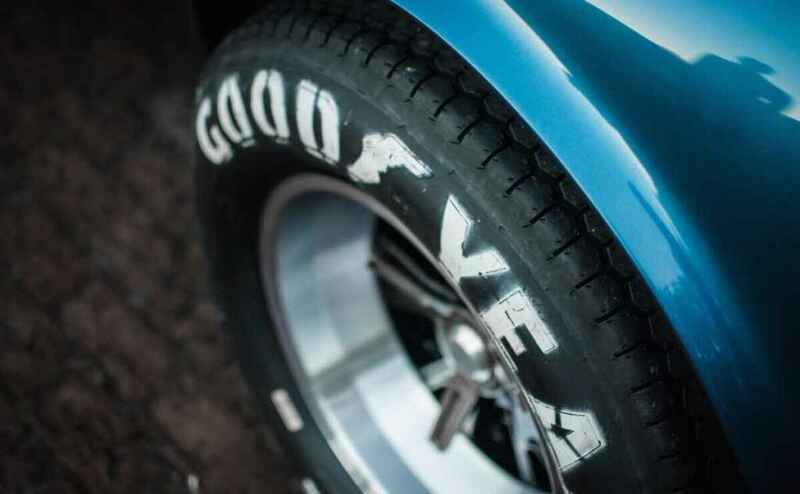 The final touch was new 15” wheels. 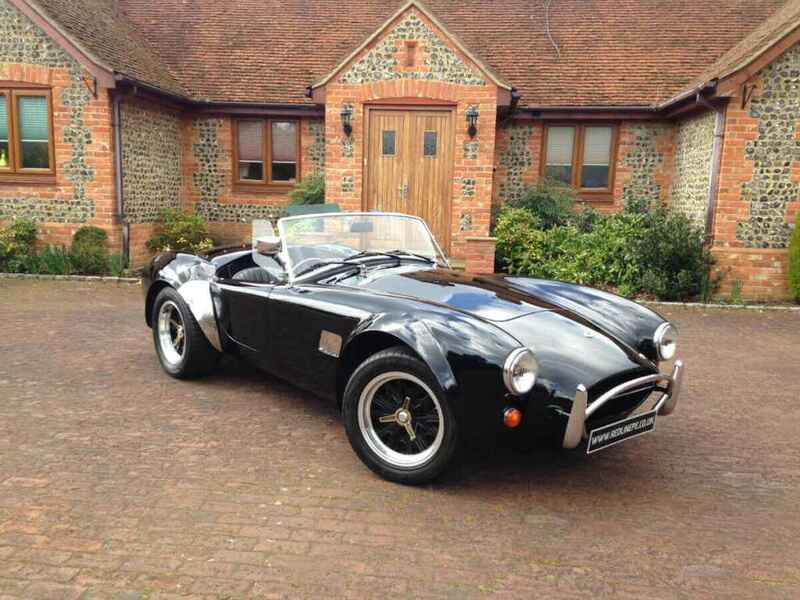 A once very nice Black AC Cobra Mk4 was ready to drive away with a 1965 Shelby inspired transformation. 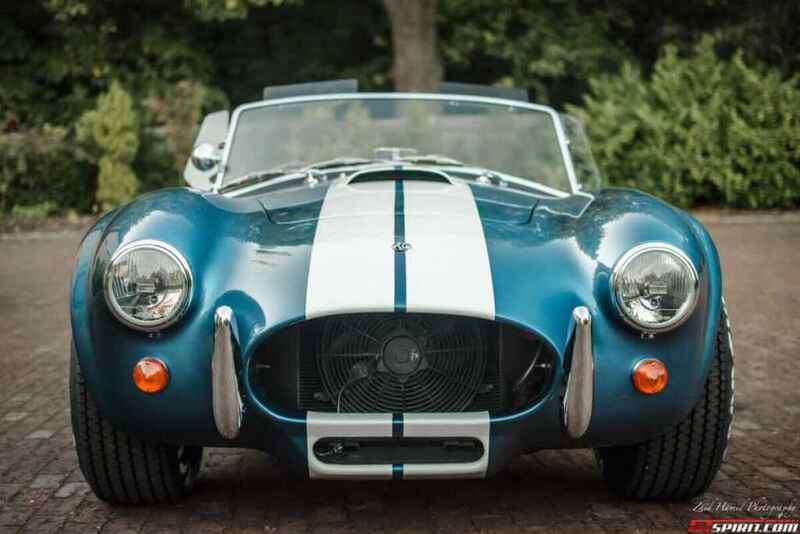 The very happy Redline client commented, “Buying an original AC Cobra was a dream since I was a young boy, there is just something special about the history, performance and classic lines and finishes of the Cobra. 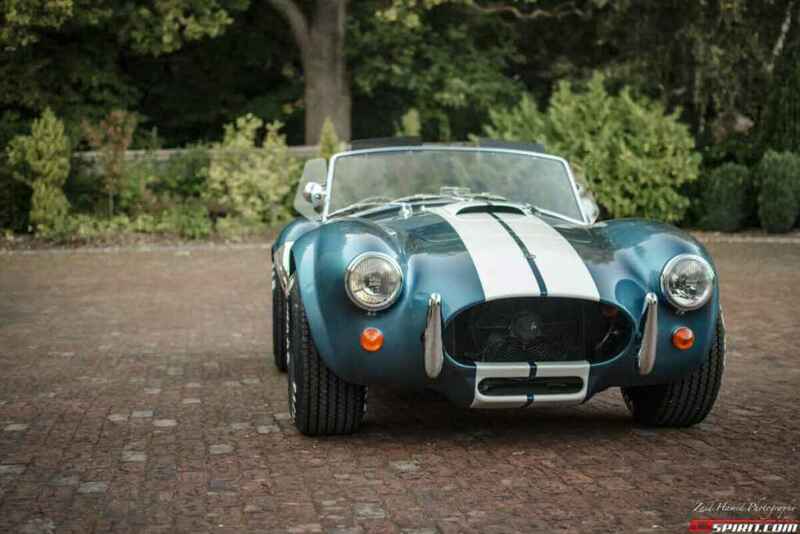 When I saw this car for sale I was sold. 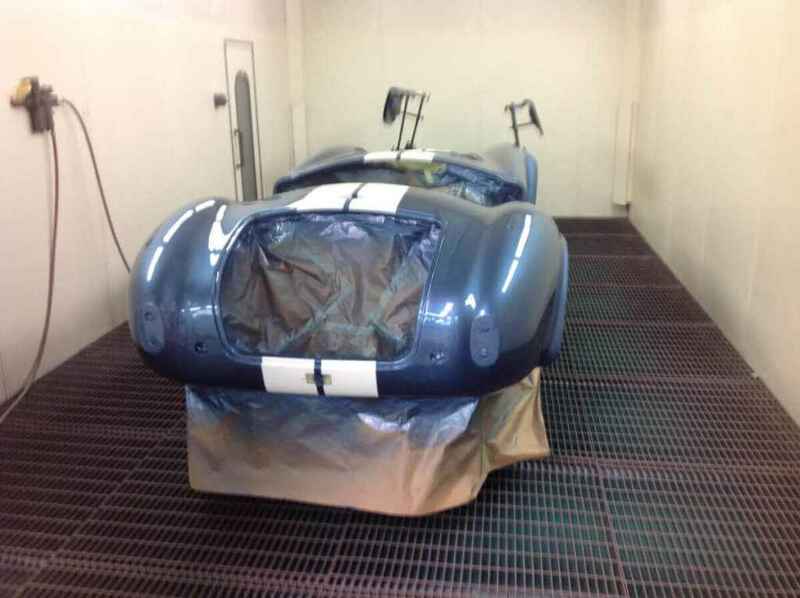 “I was really happy with the Cobra as it was purchased, but I have to say, spending a bit of time in the Redline workshop and seeing some of the upgrades and restoration work taking shape I was impressed and inspired, and asked Neil and the team what it would take to give the car the original Shelby treatment.